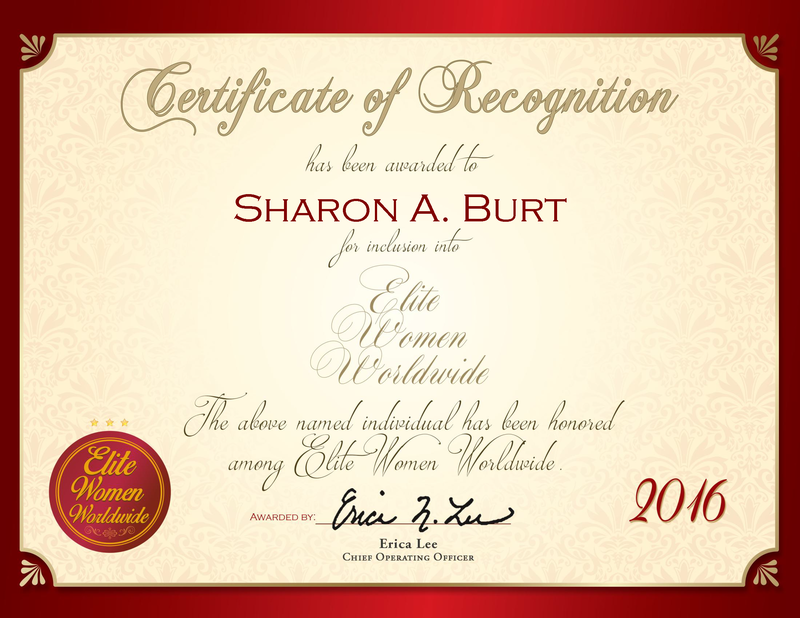 SAN DIEGO, CA, January 3, 2017, Sharon A. Burt, Manager of Consulting Services at OneAmerica Retirement Services LLC, has been recognized by Elite Women Worldwide, for dedication, achievement and leadership in retirement consultation. Ms. Burt has 35 years of professional experience, with 19 years as a manager of consulting services at OneAmerica Retirement Services LLC. On a daily basis, she is responsible for overseeing the ERISA compliance unit, handling the legal plan documents for retirement plans, reporting finances to governments on the retirement plans and consulting on retirement plans. While working in insurance and handling retirement plans, Ms. Burt was given the opportunity to transfer over to the financial and banking industry. 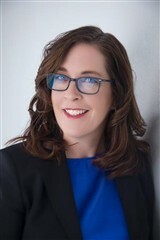 She joined City National Bank in October 1996 as the vice president and ERISA compliance manager and has become an integral part of its success. Looking back, Ms. Burt attributes her success to her dedication, perfectionism, and ability to build good relationships with clients. She became involved in her profession because it was a great opportunity, and she was working in insurance, handling retirement plans. 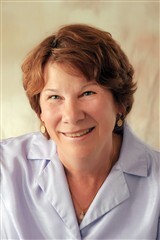 Ms. Burt received a Bachelor of Arts in mathematics from UCLA. She maintains affiliation with the National Institute of Pension Administrators, Western Pension Benefits and the Association of Specialized and Professional Accreditors. Upper Lake, CA, United States, August 9, 2016, Wanda Obryan, Officer Manager at Lakeside Materials, has been recognized by Elite Women Worldwide, for dedication, achievement and leadership in management. For more than two years, Ms. Obryan has contributed to the success of environmental services, landscape and soil trucking company Lakeside Materials. Joining the company in a lower position, she quickly worked her way up to her management position. She credits this speedy progression to the amazing career training program and the training she had on the job. As a quick and effective learner, she helps make Lakeside Materials one of the best companies in the region. Lakeside Materials is a family-owned company which specializes in supplying sod, landscape products, material hauling, as well as various other landscape-related services. 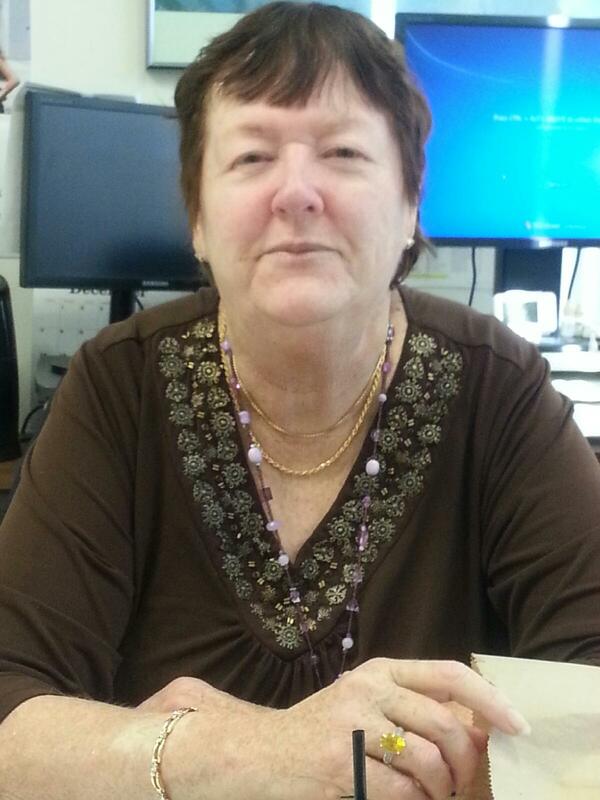 When Ms. Obryan joined the company, she was quickly welcomed into the close-knit atmosphere. She is known to her colleagues as a person who is strong minded, big-hearted, forgiving and an independent thinker. These qualities have all served her well in her endeavors. In addition, Ms. Obryan is an honored member of The International Women’s Leadership Association, recognized for her contribution to family, career and community. 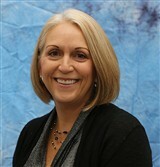 Ms. Obryan is also a champion for change and innovation in the company. She works toward inspiring her company to use greener materials and be more environmentally conscious. In return, the company has helped her attain skills such as driving an excavator. 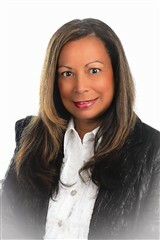 She has also displayed proficient use of her communication and customer service skills. 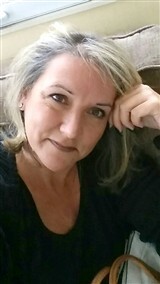 In addition to her work with Lakeside Materials, she is actively involved with the Elder Independent Elder Living and Care, as well as supporting independent rights. She credits her family as her biggest inspirations to succeed. In her spare time, she enjoys rebuilding transmissions and motor as well as walking. 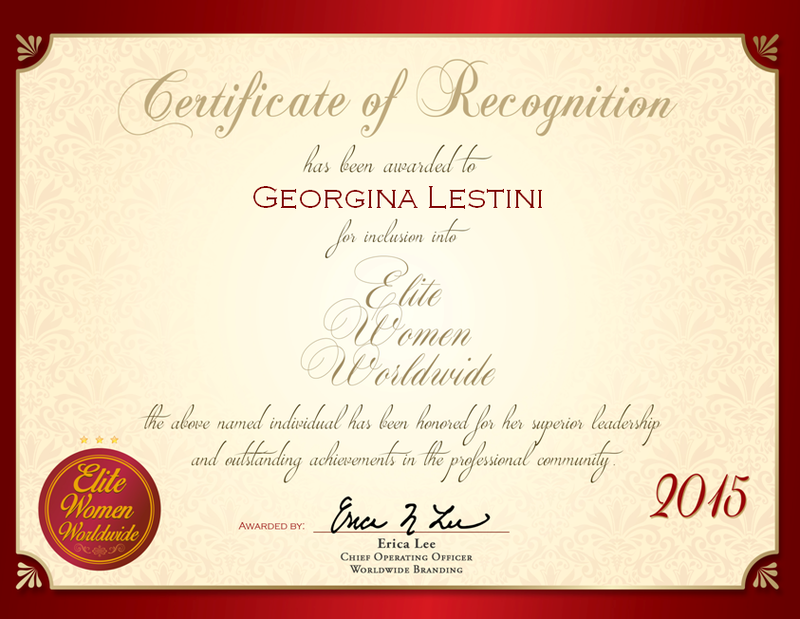 Aberdeen, MD, April 14, 2016, Claudine Adams, Chief Executive Officer at Bravura Inc. and the Co-Owner of Adams Communication & Engineering Technology, Incorporated, has been recognized by Elite Women Worldwide, for dedication, achievement and leadership in managing system engineering and information technology firms.